It looks like this beautiful girl Nala is looking for her forever home. 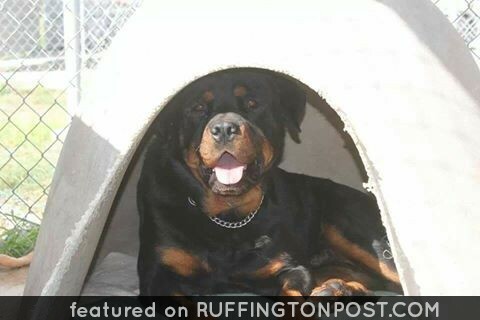 Michelle Crothers shared this great pic of her Rottweiler Nala smiling. Do you have any great shots of your baby with a smile on his or her face? 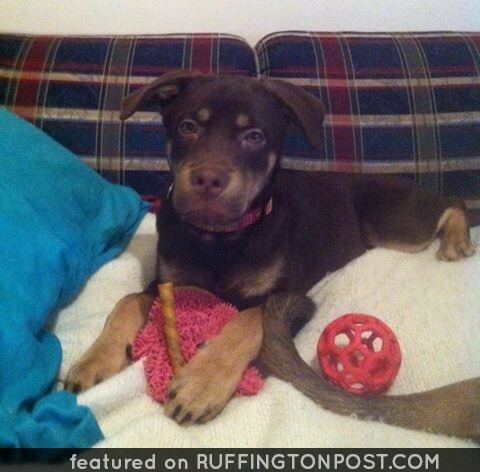 Looking for a loving home for Nala. Please msg me for more info. I will take Her !!! Let me know !! Where are you at I had one she was my baby she was 14yrs old she dead I love her???? Please let me know, we just lost our Kali, who was 7 year old. Oh that’s a long way! We are in Maryland. Lost our Maggie May 2 years and five months ago. She was 10. I wish we could take her. I love rot ties and want another one.